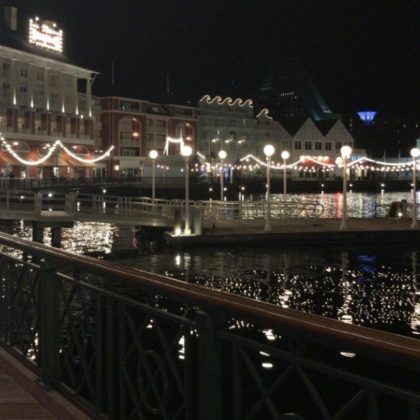 Holly Madison enjoyed the lit-up grounds of Disney’s Boardwalk Inn when she was here in November 2017. 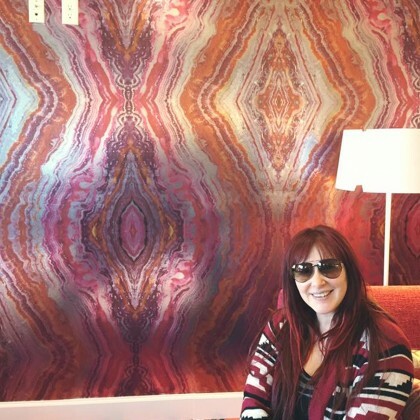 June 2017 hotel guest Jenna Ushkowitz﻿ had breakfast here before hitting up the Disney parks. 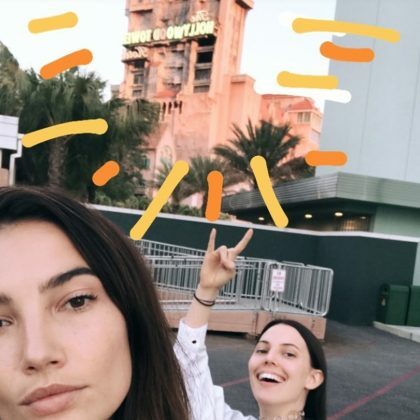 Lily Aldridge﻿ took on the “#towerofterror” when she was here in May 2017. 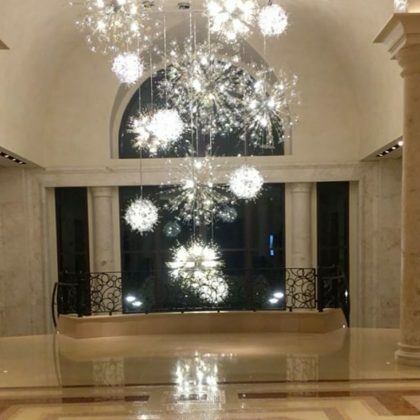 Tiffany﻿ stayed at the Delta Orlando Lake Buena Vista in April 2016. 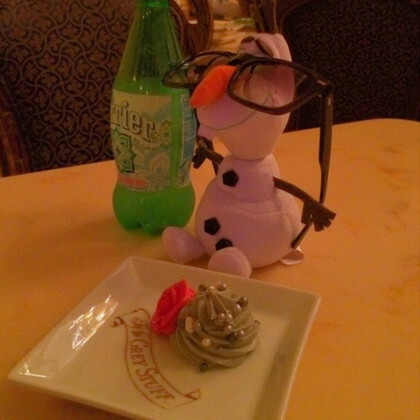 Holly Madison was a guest at this Disneyworld restaurant based on Beauty and the Beast in November 2014 — she ordered a Perrier water bottle and, per Lumiere’s recommendation to “try the grey stuff, it’s delicious,” a plate of the grey dessert, which is basically a cookies and cream panna cotta.